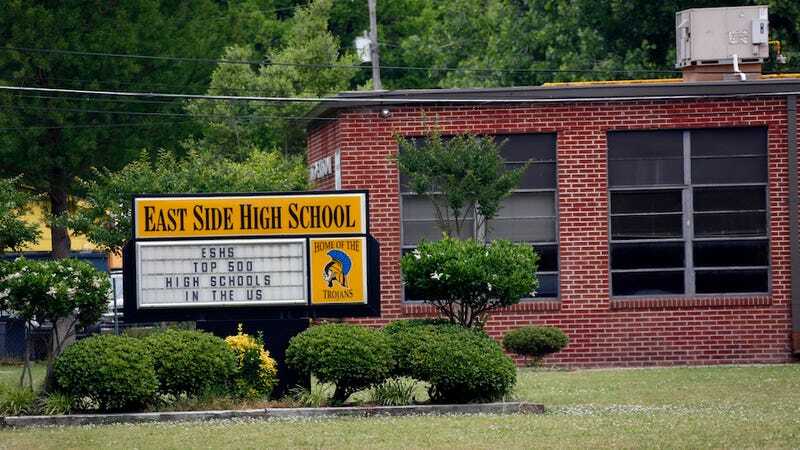 A federal court has ruled that administrators in Cleveland, Mississippi have three weeks to execute a timeline to integrate the small Bolivar County city’s middle and high schools. They have, rather improbably, remained segregated by race since Brown v. Board of Education, the 1954 landmark Supreme Court case that deemed racial segregation of schools unconstitutional. An impoverished city divided by railroad tracks, Cleveland has two established high schools—East Side High School to service the black population on the east side of the tracks and Cleveland High School to service the white population to the west. However, a federal court is now (finally) demanding that the educational barrier between races comes down. A federal court ordered the Cleveland school district to consolidate its schools entirely on Friday, ruling that after so many decades of resistance, only dismantling and reforming the schools could bring the town’s two sides together. Education and civil rights advocates first attempted to integrate Cleveland’s schools in the mid-sixties, but were shut down by white protesters. Now, 51 years later, the Bolivar County board of education is deciding whether or not to appeal the federal court’s decision and maintain the status quo.